The Wall 2019 represents a new era in display innovation: a 219-inch modular Micro LED screen that can be tailored to consumers’ homes and lifestyles. 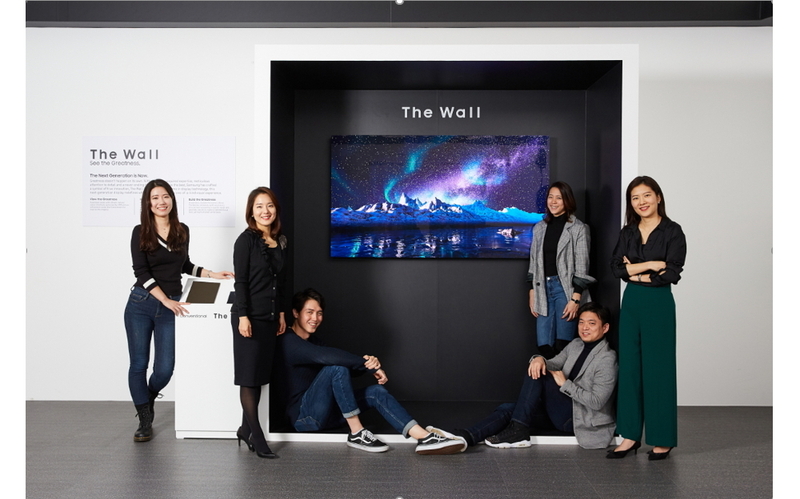 At the center of this stunning display technology are more than 100 Product Planners, UX Designers and Marketers from Samsung’s Visual Display Enterprise Business Team, working together to bring The Wall into homes in 2019. The Newsroom sat down with six individuals from Samsung to learn more about how they created The Wall 2019.